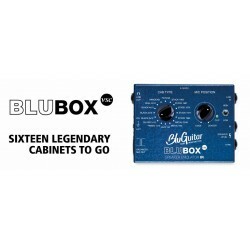 BluBOX™ - The new Speaker Emulation with the most legendary cabinet / microphone combinations of the past 50 years music history, captured for the discerning professional. 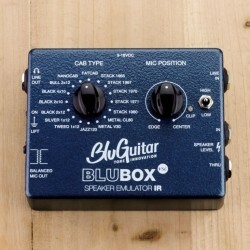 Great sounds, simple use, small package! 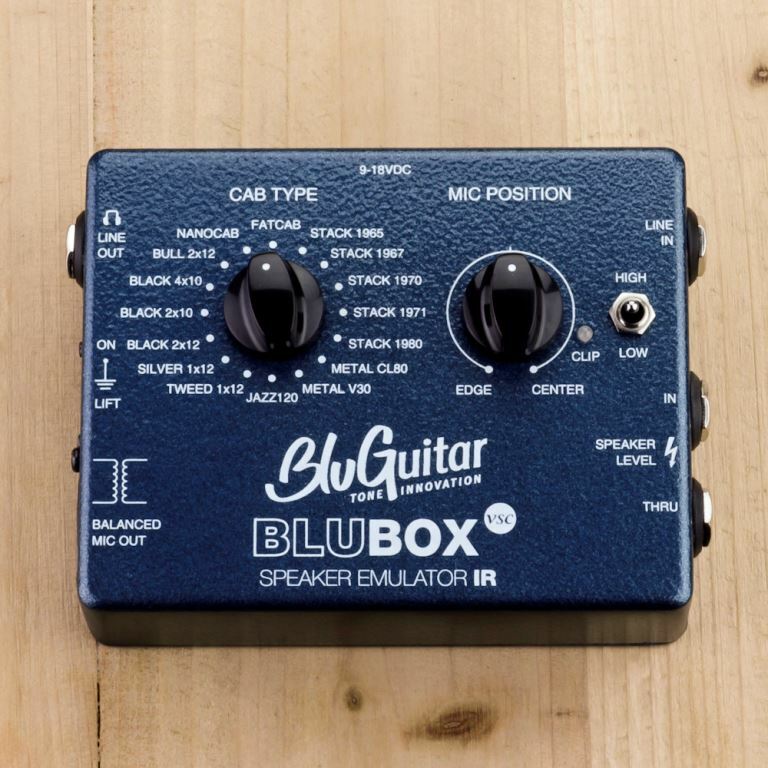 The Sound of Tone Innovation.